1. 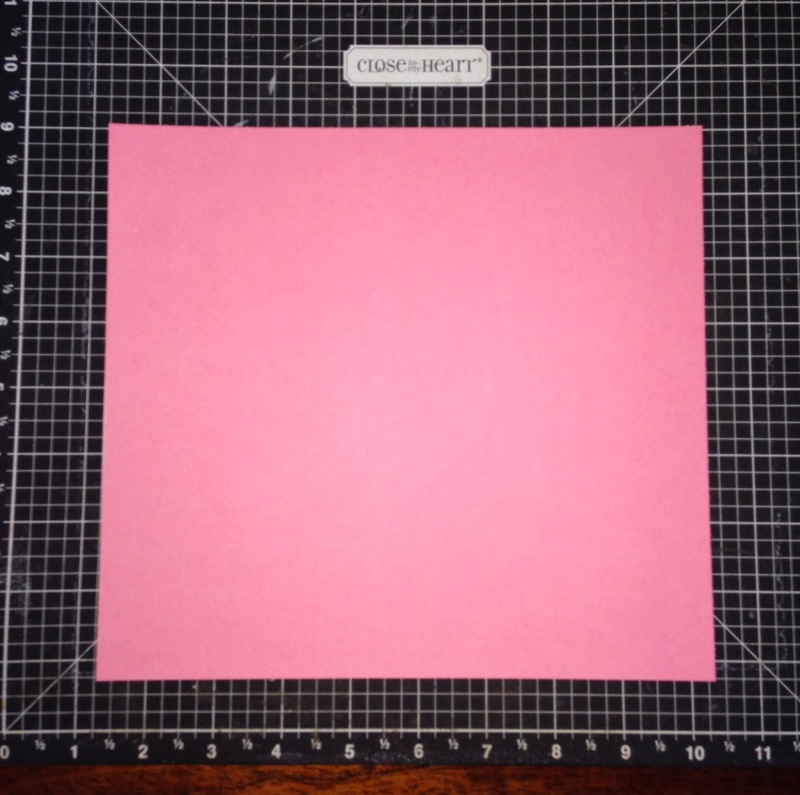 You want to start with a 8 1/4 x 9 inch piece of card stock. 2. Next we are going to score the card stock. Be sure the side that is 9 inches is the side we are scoring on. 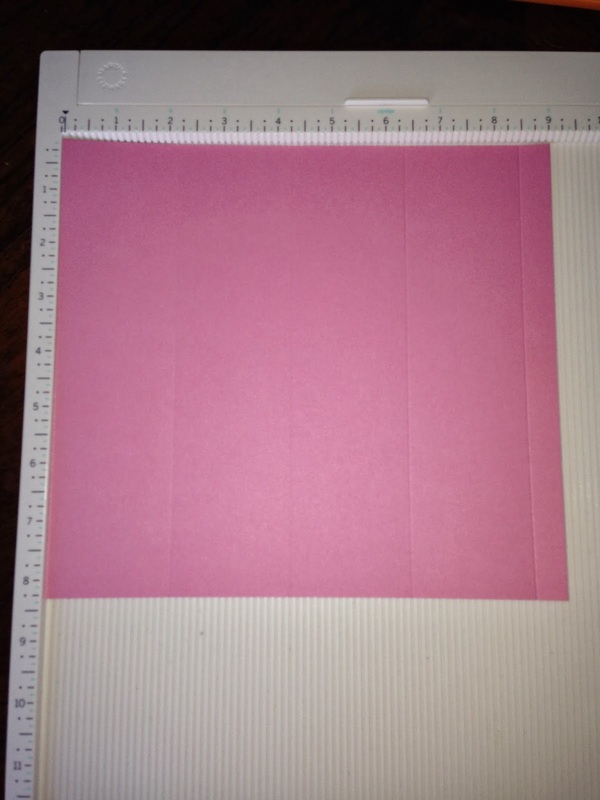 Score the card stock at 2 1/8, 4 1/4, 6 3/8 and 8 1/2 inches. 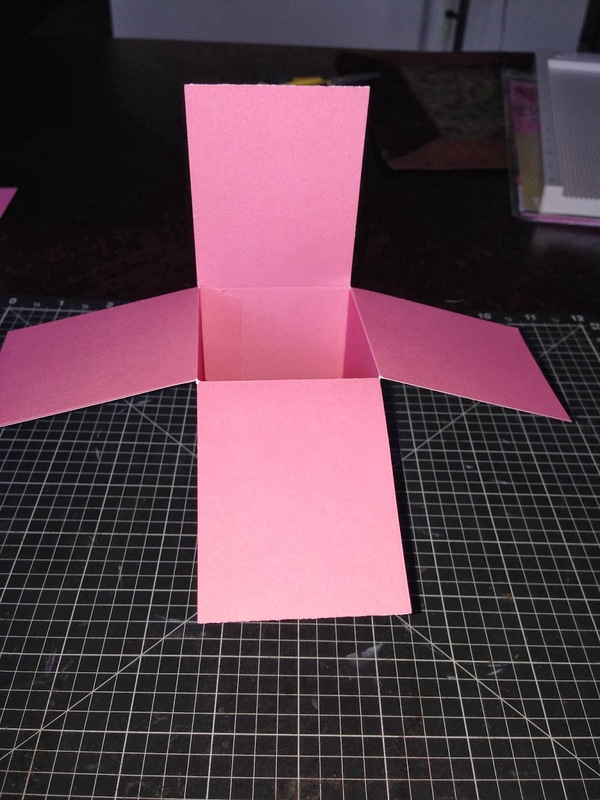 Turn the card stock so the smaller 1/2 is the top part of the card stock and score once at 2 3/4 inches. 3. Next place the card stock with the 2 3/4 score mark to the right and cut the paper at 6 inches which will give the extra piece as you see it below. 4. You will have the piece below that will be used to construct the box. 5. 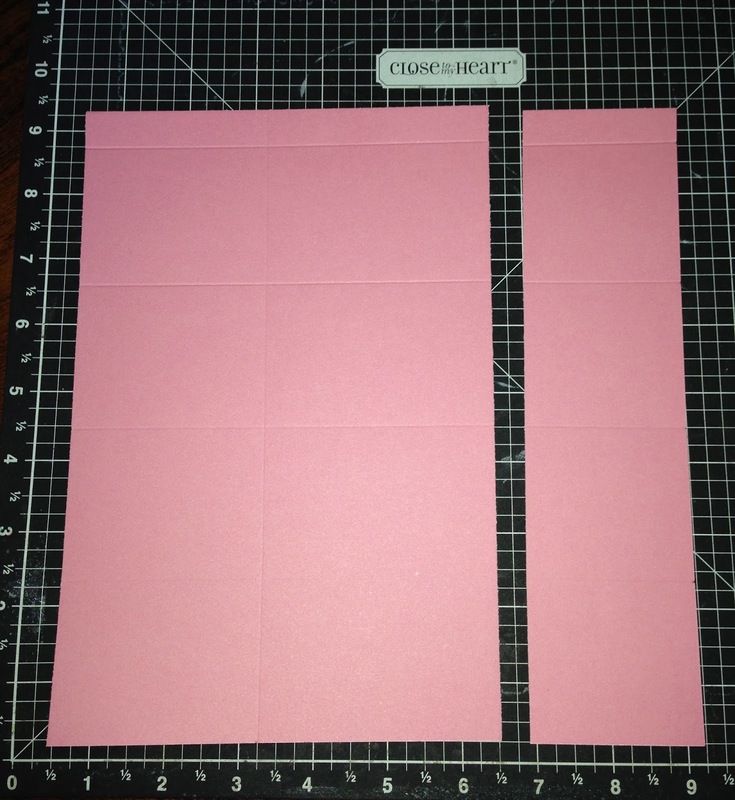 The long piece you have remaining from cutting the card stock at 6 inches was used to make the two pieces below. To get these pieces take the long piece from picture # 3 and turn it horizontally cutting it at 3 1/8. You will have a score on each end from the previous scores. Then cut this piece in half at 1 1/8 inch. You will have two pieces as you see them below. You can discard the piece you have remaining. 6. With the 1/2 inch side to the left, cut up the score lines stopping at the center score line. There will be a total of 4 flaps. 7. Cut off the 1/2 section to the center score line. I then angled the edges so I have a tab which will help me when I am lining up the tab with the box when constructing. 8. 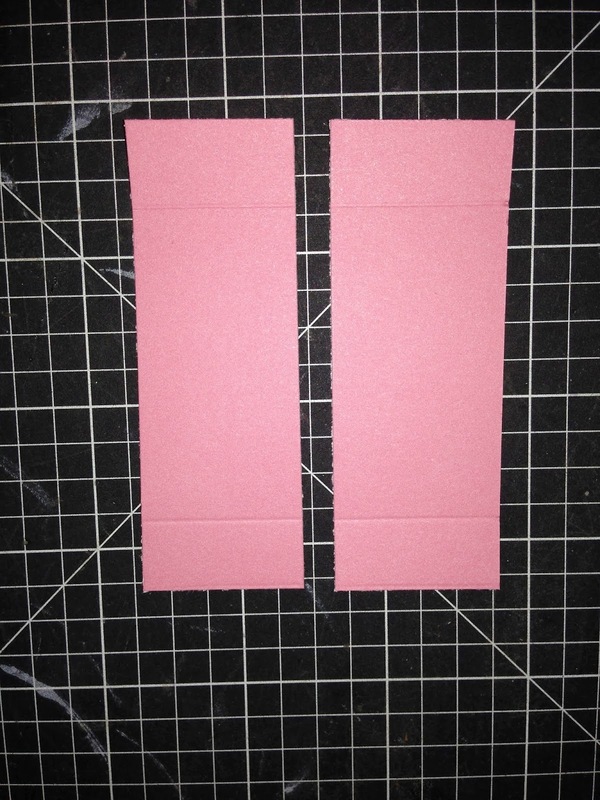 Add some doubled sided tape to the tab and fold 3 of the flaps up to the center score line. 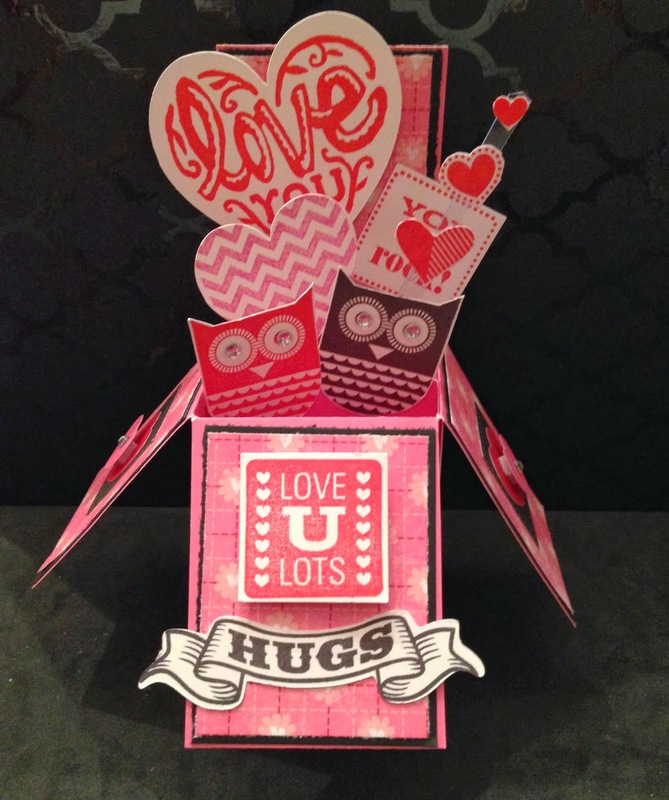 Leave the outer flap unscored as this will serve as the center standing part of the card. 9. 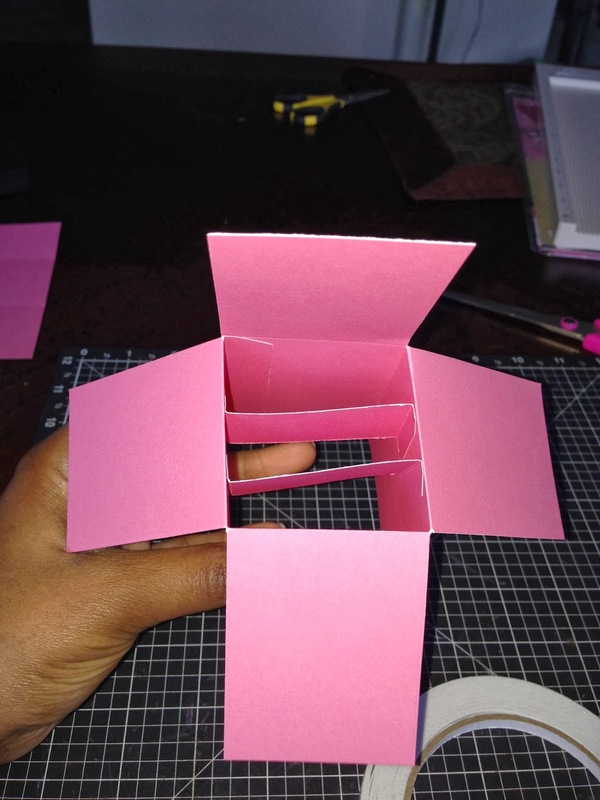 Fold the score lines, bend to create a box and adhere the flap along the side of the straight tab aligning it to close up the box. Below is a picture of what you should see. 10. We are back to the two pieces where you will fold on the score lines to make a "Z" type shape. Put doubled sided tape on each end. 11. Adhered the two pieces above into the center of the box. See the below picture. 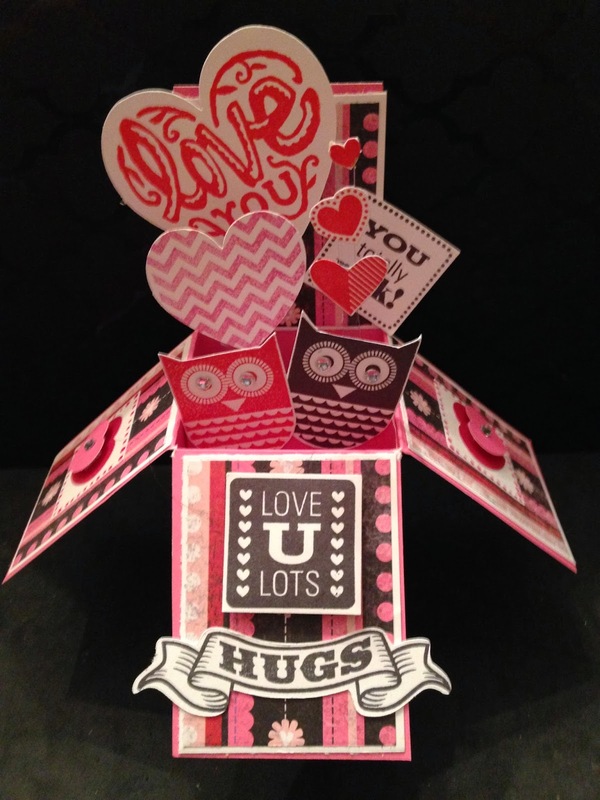 I used a host of stamped images to create this card in a box. Below is a picture of all the embellishments. 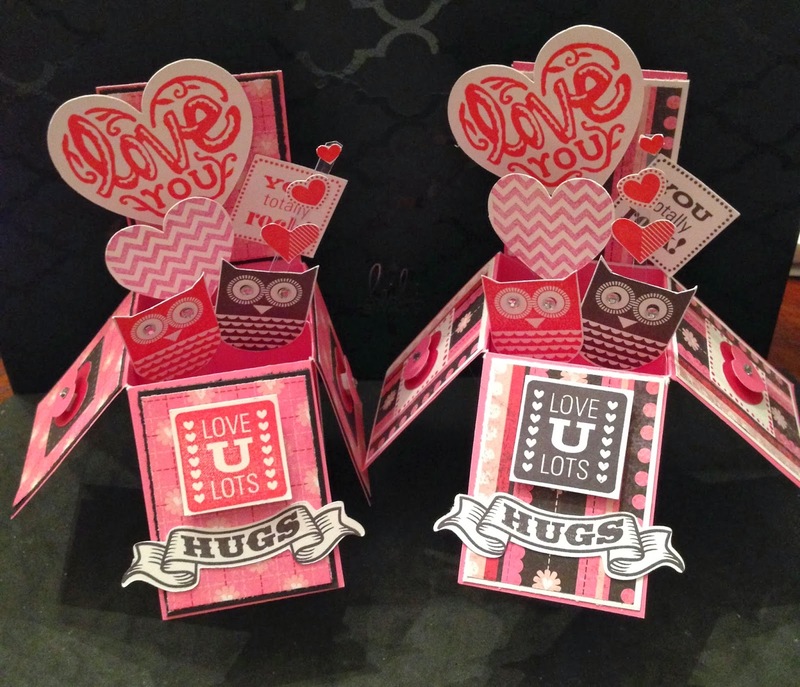 I made two different boxes with variation in the patterned paper and some of the stamping. 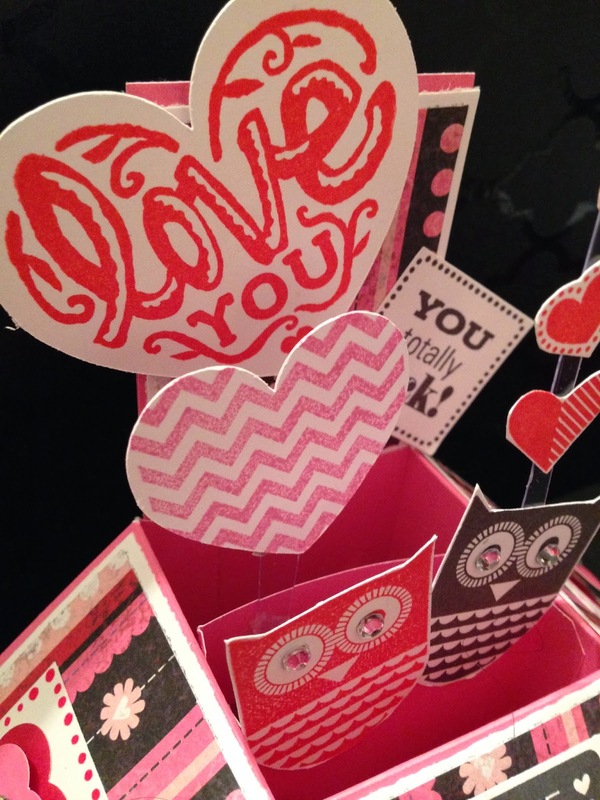 I used a piece of plastic to extend the hearts which is attached to the back of the owl image. I added bitty sparkles to the eyes of the owls. 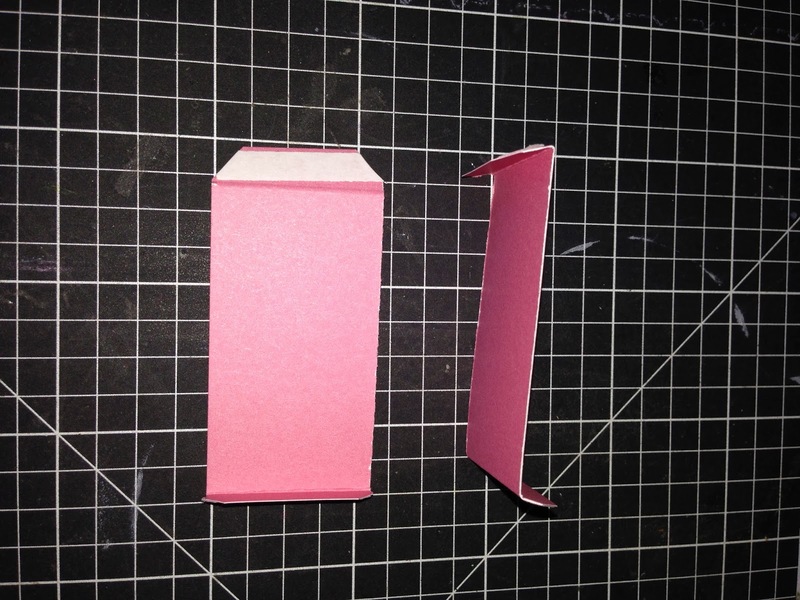 Here is a video tutorial that gives you specifics on how to make this box. 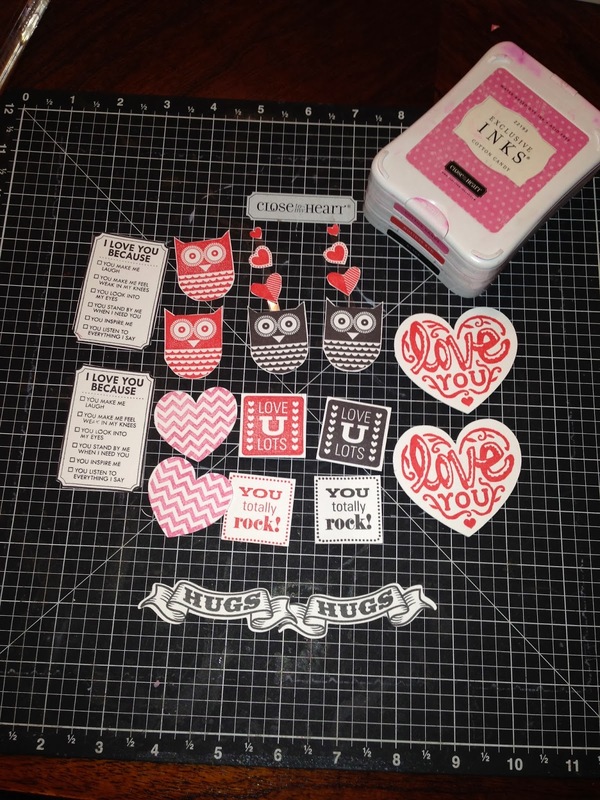 Laughing Lola Workshop on the Go Cardmaking Kit Stamp Set - ONLY AVAILABLE UNTIL JAN 31st!!!! 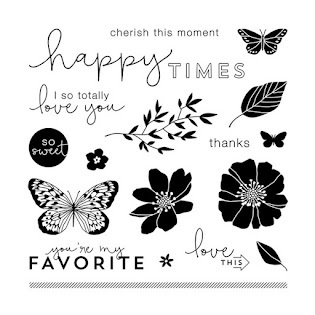 Cloud Nine Stamp Set -CURRENT JANUARY 2014 PROMOTIONAL STAMP w/ CARD KIT!!!! 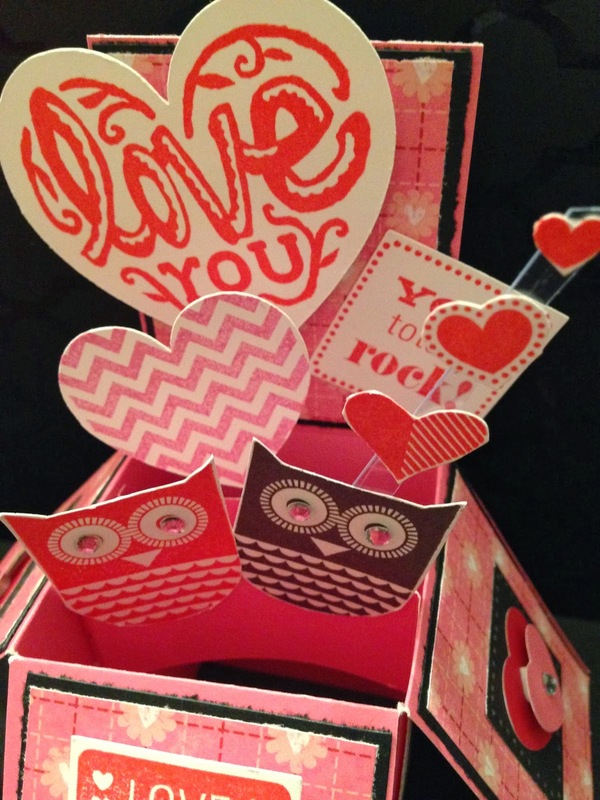 These are so darn cute and I'll definitely be back to give the card-in-a-box a go. I love that design. Thanks for joining the fun at Simply Create Too! 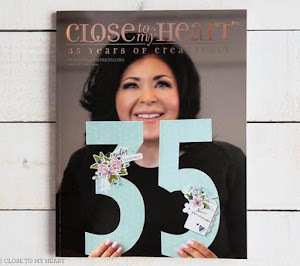 Thank you Maria :-) I would love to see your finished project! Hi, Shalana: Lots of work--TOTALLY worth it----beautiful. 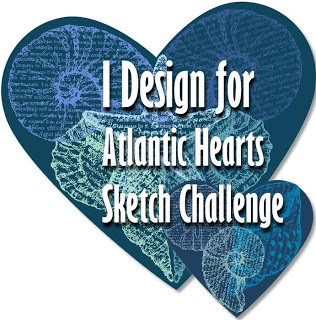 Glad you entered the Simply Create Too "Valentine's Day or Hearts" Challenge #53. Thank you Diane! Thank you for providing the additional information I missed I could submit 3. I will keep that in mind. Thanks Kelley!! I can't wait to see your creation with Lollydoodle. I haven't ordered mine yet but I will say I already love the colors!! I absolutely love your version of this new craze! !